Good news: our homebuyer incentives have been extended through February! That means your clients can take advantage of closing cost assistance and exciting financing options from our mortgage affiliate. Are you ready to put these offers to work for you? Money for closing is an easy sell. Who doesn’t want to pay thousands less out of pocket at the closing table? Your clients can read all about our closing cost assistance offer and claim their savings certificate here. The special financing and the extended rate lock may take a little more explaining. A loan officer from HomeAmerican Mortgage Corporation can walk your clients through the details, but here’s a handy example to illustrate the difference in monthly payments a client could see, depending on their buying timeframe. As you can see, if your clients choose a quick move-in home that can close by 3/29, their estimated monthly principal and interest payment could look quite a bit more attractive than payments at the standard rate. For clients who would rather build from the ground up, the extended rate lock could be a good option to consider. Eight months can bring a lot of changes in the mortgage market, so locking in a rate now could help them breathe easier. 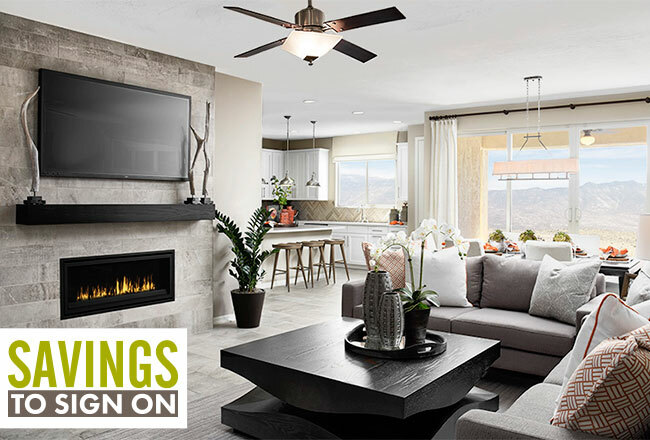 Visit your local Sales Center to find out more about our national incentives and see if we have additional community-level offers in your area. 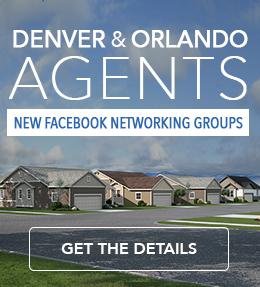 *Financing is provided by HomeAmerican Mortgage Corporation. See licensing information below. Example is based on a sales price of $400,000 and a 30-year FHA fixed-rate loan with an interest rate of 4.750% and a 3.5% down payment. The total loan amount, including the upfront mortgage insurance premium, is $392,755. Monthly principal and interest payment = $2,048.80. APR = 5.793%. Taxes, hazard insurance and monthly mortgage insurance premiums are not calculated in the above payment and actual payment will be higher. Financing is available to owner occupants only and is subject to availability, a debt-to-income ratio of 43% or less, a maximum 96.5% loan-to-value ratio, FHA maximum loan limits, qualification using full documentation and a minimum FICO score of 680. Interest rate is not guaranteed and is subject to change without notice. 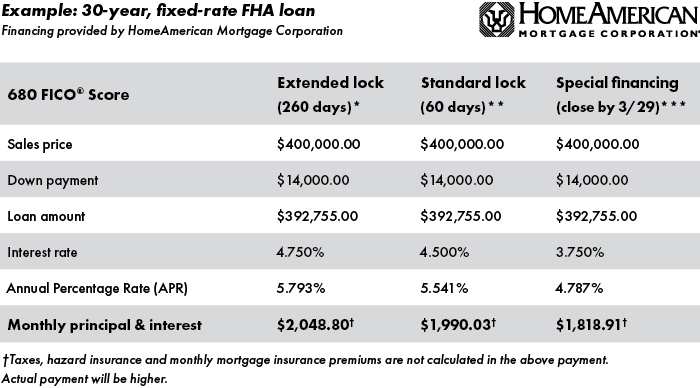 Extended Rate Lock offer is valid on new contracts when financing is provided by HomeAmerican Mortgage Corporation. Borrower may lock an interest rate for up to 260 days, with a one-time option to re-lock the rate no sooner than 60 days prior to closing if interest rates decrease during the rate lock period. Offer is for owner occupants only and is subject to market availability and buyer qualification. A nonrefundable $750 extended lock fee will apply and must be paid within 5 days of locking the loan. No other upfront costs for rate protection are required of the borrower. Offer is valid only on fixed-rate loan programs. The loan amount cannot exceed the local FHA loan limit. Offer is subject to change according to loan type, loan amount and loan program. Actual rate will be based on the rate at time of interest rate lock. Additional terms and conditions may apply. Visit a Sales Center for details. Funds are limited and available on a first-come, first-served basis. **Financing is provided by HomeAmerican Mortgage Corporation. See licensing information below. Example is based on a sales price of $400,000 and a 30-year fixed-rate FHA loan with an interest rate of 4.500% and a 3.5% down payment. The total loan amount, including the upfront mortgage insurance premium, is $392,755.00. Monthly principal and interest payment = $1,990.03. APR = 5.541%. Taxes, hazard insurance and monthly mortgage insurance premiums are not calculated in the above payment and actual payment will be higher. 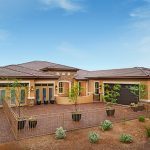 Financing is available to owner occupants only and is subject to availability, a debt-to-income ratio of 43% or less, a maximum 96.5% loan-to-value ratio, FHA maximum loan limits, qualification using full documentation and a minimum FICO score of 680. Interest rate is not guaranteed and is subject to change without notice. ***Loan promotions are valid for new buyers on new contracts on select quick move-in homes which close by March 29, 2019, when financing is provided by HomeAmerican Mortgage Corporation. See licensing information below. Example is based on a sales price of $400,000 and a 30-year fixed-rate FHA loan with an interest rate of 3.750% and a 3.5% down payment. The total loan amount, including the upfront mortgage insurance premium, is $392,755.00. Monthly principal and interest payment = $1,818.91. APR = 4.787%. Taxes, hazard insurance and monthly mortgage insurance premiums are not calculated in the above payment and actual payment will be higher. Promotion is available to owner occupants only and is subject to availability, a debt-to-income ratio of 43% or less, maximum 96.5% loan-to-value ratio, FHA maximum loan limits, qualification using full documentation and a minimum FICO score of 680. Interest rate is not guaranteed and is subject to change without notice. Funds at this interest rate are limited and available on a first-come, first-served basis.